The girls call each other “Sister” and say they are best friends. They love Mexican food, Starbucks soy lattes and sushi. The chatty Jenna is more like her dad – boisterous and outgoing. Barbara is more studious and guarded like her mom. Jenna says her parents have the “best marriage” because “my dad thinks my mom’s funny even though she’s really not.” First lady Laura Bush is “cute; she has funny quirks,” including an obsession with cleanliness, Jenna says. 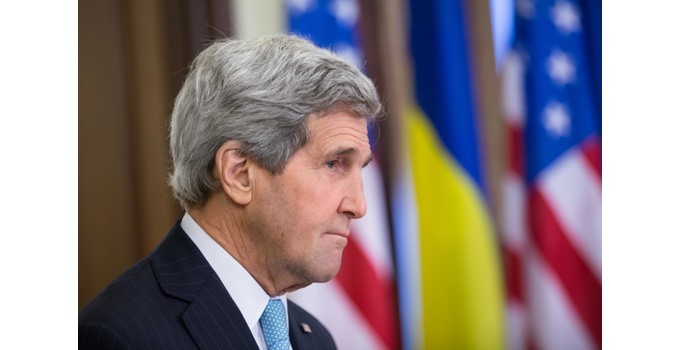 John Kerry not committed to following the law? Do you think when potential boyfriends are introduced to W, he subtly suggests that if they don’t behave, it’s off to Gitmo with them? That would be enough to scare me, Chris. There’s no way that I would pass the background check. Does anyone besides me ever wonder when we became so deeply obsessed with the famous that we wanted to read entire articles about members of their families? My twin daughters are the same. I like reading about any twins like this. Being obsessed with the famous actually started with Homer’s Iliad. Helen had glamour, fame, wealth, and boyfriends willing to fight wars over her. If the ancient world had had Entertainment Tonight, there would have been a special “Helen of Troy” segment every night. Isn’t it nice to have a real family in the white house. Not some old guy and his old wife, or some perv. I’d hate for my children to have to live in the spotlight that they share. I met them in passing and they were “real” and polite. My politics aside I think these young girls are terrific! I felt a little bad for them as they are burdened with responsibility that they never asked for.